30 years ago, your choice of premium ovens were Thermador and Jenn-Air, but now you can buy Wolf, Dacor, Jenn-Air, Viking, Thermador, GE Monogram, Bosch Benchmark and Miele among others. Two of the best are Gaggenau and Miele. Both have changed since 2012. We will look at both companies, their products and then compare. Want something truly different? You may want to look at Gaggenau. Gaggenau is the premium brand of the BSH Corporation. They are also the parent company of Thermador and Bosch.  Gaggenau was founded in Germany in 1681. They have been on the cutting edge of technology and produce some of the finest manufactured appliances in the world. The hall mark of Gaggenau is style. It is designed by Bang & Olufsen, the Danish TV and stereo manufacturers and is truly different from any other appliance manufacturer. Miele is a luxury appliance brand that originated in Germany in 1899. Today, Miele is the largest family-owned appliance company in the world. Their products are almost entirely designed and manufactured in one factory in Germany. Due to their strict quality control, Miele is known for manufacturing some of the highest quality products in the industry. Their differentiator is their MasterChef controls. You can pick a food, the weight and done-ness, and the food will be cooked to that setting automatically. They expanded their MasterChef to include steam as well (more about that later). 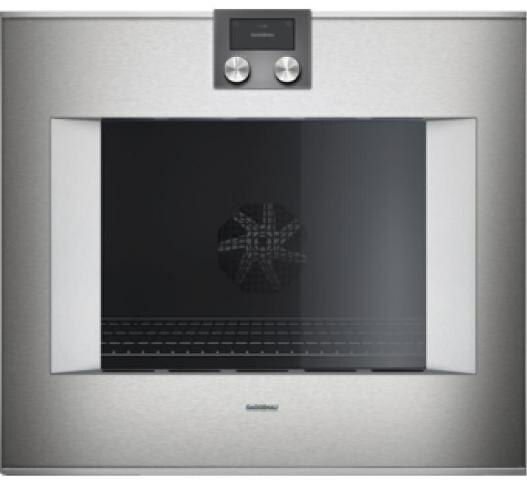 The Gaggenau 30" single wall oven is a side swing oven and can be ordered in a left hand or right hand swing depending upon your kitchen design. The oven is 4.5 cu. ft. convection oven with rotisserie spit for larger cuts of meat and or chicken and also contains a meat probe which can be set to automatically shut off once it hits the desired internal temperature. The oven controls are TFT (thin filmed transistor) touch display with a rotary knob to access 17 cook modes and a save recipe settings. The oven also has timer functions with cook time; switch off time and short-term timer as well as a stop watch. Safety is also designed into this oven with a thermally insulated door with quadruple glazing so the oven is almost cool to the touch and also has a child lock. The door opening is touch control. Have a heavy turkey in your hand? Touch the button and the door opens. Their new M series oven is much larger than its previous oven at 4.6 cubic ft . It features two convection fans that alternate and reverse direction to circulate the air in the oven more uniformly. The control panel itself is glass, which makes it easy to clean, and will offer over 19 operating modes. Their control is called MasterChef which offers over 100 different food types to chose from. The MasterChef feature will guide you step by step on what to do and also what rack to use and at what position for the best results. Masterchef Plus has a steam setting. You can now bake 15 different types of bread automatically with a touch of a button. Steam is essential for the outer crusts of breads, but steam can also be used for finishing foods like browning the cheese on lasagna. It should be noted that this is steam assist. You add steam to the cooking process. You cannot cook by steam alone. 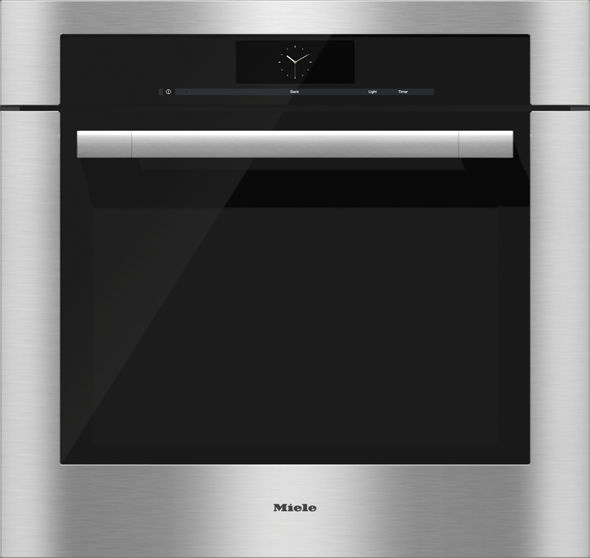 Miele now features a wireless probe, so it does not have to be attached to the side of the oven. You can place it anywhere for better internal temperature. First, both manufacturers have extremely low repair rates at 2.9% service within the first year. The average is 18-24% for the industry, so you should have a good experience with both brands. Gaggenau is super stylish and unique. 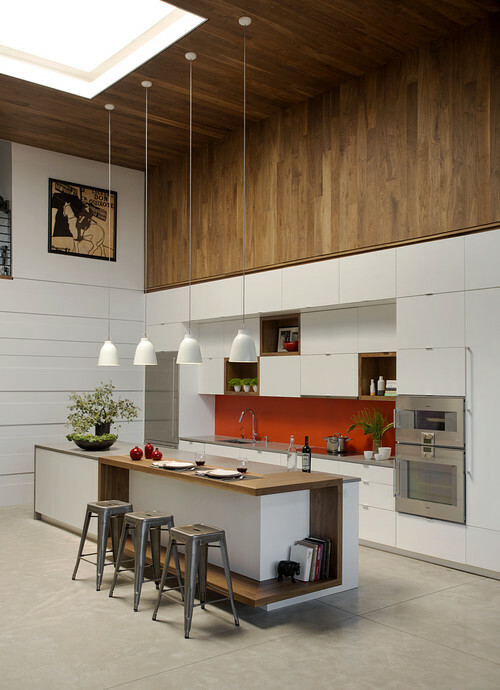 As I said before, your kitchen will be unique from others with Gaggenau product. The build quality is superb. Miele will allow you to cook more easily. If you ever wanted to bake bread or cook a different food, this oven will calculate the time and temperature. Cooking with steam opens new possibilities with bread and other foods as well. Control versus style…what do you like? Have questions on wall ovens? 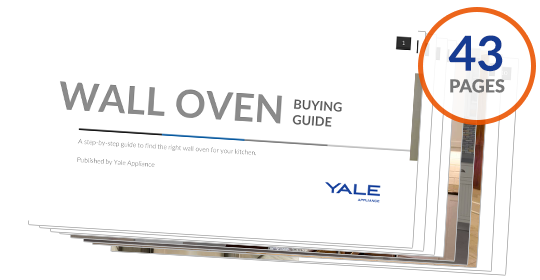 Get our free Wall Oven Buying Guide with features, specs and complete brand profiles on Wolf, Miele, Dacor, Gaggenau, Thermador, Bosch and more. Over 125,000 people have already found answers in a Yale guide.